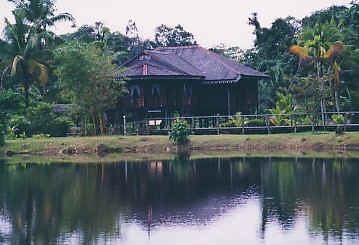 The Cultural Village comprises a unique collection of authentic traditional buildings which sprawl across the foothills of Mount Santubong, 35 kilometres from Kuching. 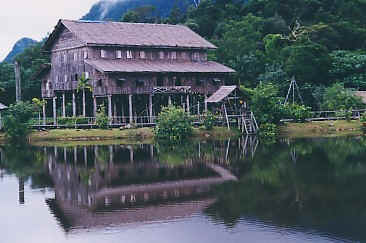 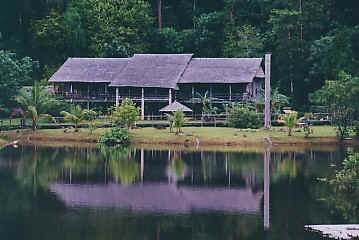 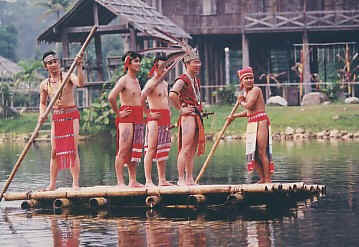 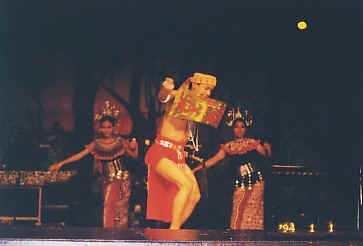 Known as the "Living Museum" the Cultural Village portrays the distinct cultures of Sarawak’s many ethnic groups. 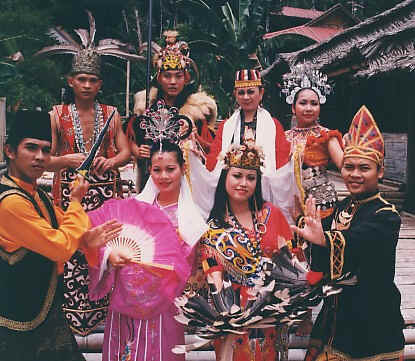 Wander around the village’s traditional dwellings and join the locals in the daily village activities. 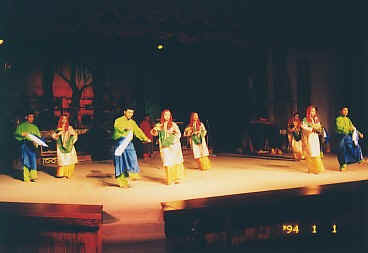 This tour concludes with a colourful multi-ethnic cultural performances presented at the mini theatre.